Vice Adm. John D. Alexander, commander of U.S. 3rd Fleet, and multi-national participants, answer questions about the 2018 Rim of the Pacific (RIMPAC) exercise during a press conference on Joint Base Pearl Harbor-Hickam. Twenty-five nations, with more than 45 ships and submarines, about 200 aircraft and 25,000 people are participating in RIMPAC from June 27 to Aug. 2 in and around the Hawaiian Islands and Southern California. The world’s largest international maritime exercise, RIMPAC provides a unique training opportunity while fostering and sustaining cooperative relationships among participants critical to ensuring the safety of sea lanes and security of the world’s oceans. RIMPAC 2018 is the 26th exercise in the series that began in 1971. Commander, U.S. Pacific Fleet Adm. John C. Aquilino and Commander, U.S. 3rd Fleet Vice Adm. John D. Alexander announced today the start of the world’s largest international maritime exercise, the biennial Rim of the Pacific (RIMPAC), scheduled through Aug. 2 in and around the Hawaiian Islands and Southern California. Twenty-five nations, more than 45 surface ships and submarines, 17 national land forces, and more than 200 aircraft and 25,000 personnel are taking part in a unique training opportunity designed to foster and sustain cooperative relationships that are critical to ensuring the safety of sea lanes and security on the world’s interconnected oceans. RIMPAC 2018 is the 26th exercise in a series that began in 1971. “RIMPAC is not only the world’s largest international maritime exercise, it also shows that like-minded nations who value a free and open Indo-Pacific want this opportunity to improve our cooperation with each other,” said Aquilino. Alexander emphasized the importance of building relationships among international maritime partners by conducting exercises such as RIMPAC. 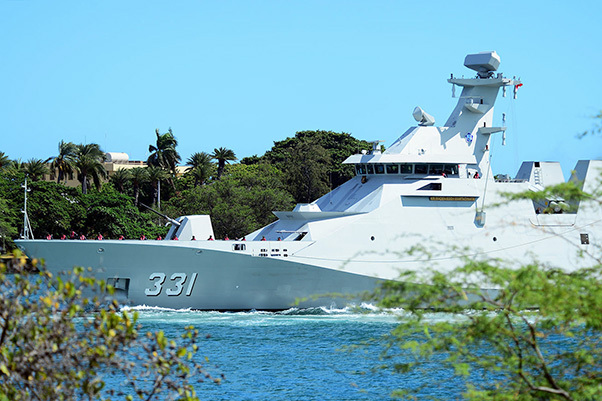 Republic of Indonesia Navy guided-missile frigate KRI Martadinata (331) arrives at Joint Base Pearl Harbor-Hickam in preparation for Rim of the Pacific (RIMPAC) exercise. This is an opportunity to build relationships ahead of a crisis, he said. This enables us to call our friends, partners and allies to work together to provide disaster relief, combat piracy, or a wide range of maritime contingency operations. 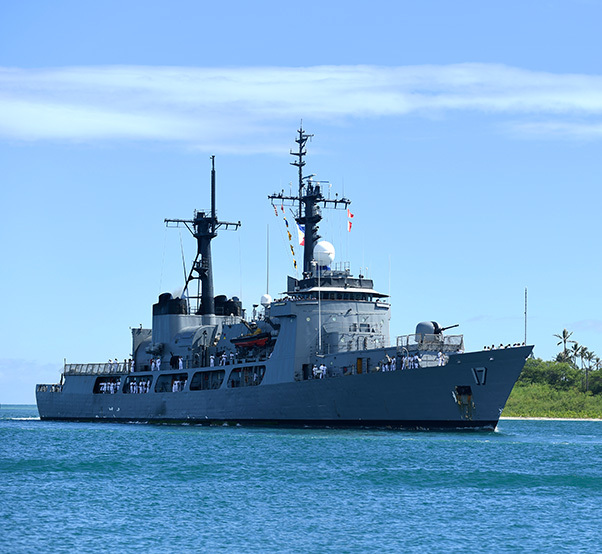 Philippine Navy frigate BRP Andres Bonifacio (FF 17) arrives at Joint Base Pearl Harbor-Hickam in preparation for RIMPAC 2018. Israel, Sri Lanka, and Vietnam are participating in RIMPAC for the first time. 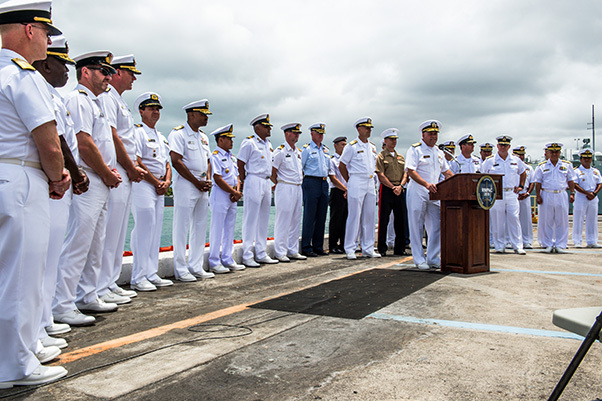 Additional firsts include New Zealand serving as Sea Combat Commander and Chile serving as Combined Force Maritime Component Commander, the latter being the first time a non-founding RIMPAC nation will hold a component commander leadership position. The exercise will feature live firing of a long range anti-ship missile (LRASM) from a U.S. Air Force aircraft, surface to ship missiles fired by the Japan Ground Self-Defense Force, and a Naval Strike Missile (NSM) fired from a launcher on the back of a Palletized Load System (PLS) by the U.S. Army. This year marks the first time a land-based unit will participate in the RIMPAC live-fire event. RIMPAC 2018 will also include international band engagements and highlight fleet innovation during an Innovation Fair. Additionally, U.S. 3rd Fleet’s command center will relocate from San Diego to Pearl Harbor to support command and control of 3rd Fleet forces in its area of responsibility for the first time since RIMPAC 2002. Hosted by Commander, U.S. Pacific Fleet, RIMPAC 2018 is being led by Alexander, who is serving as Combined Task Force (CTF) commander. Royal Canadian Navy Rear Adm. Bob Auchterlonie is serving as CTF deputy commander, and Japan Maritime Self-Defense Force Rear Adm. Hideyuki Oban is serving as CTF vice commander. U.S. Marine Corps Brig. Gen. Mark Hashimoto is leading the Fleet Marine Force. 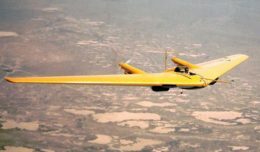 Other key leaders of the multinational force include Commodore Pablo Niemann of Armada de Chile, commanding the maritime component, and Air Commodore Craig Heap of the Royal Australian Air Force, commanding the air component. 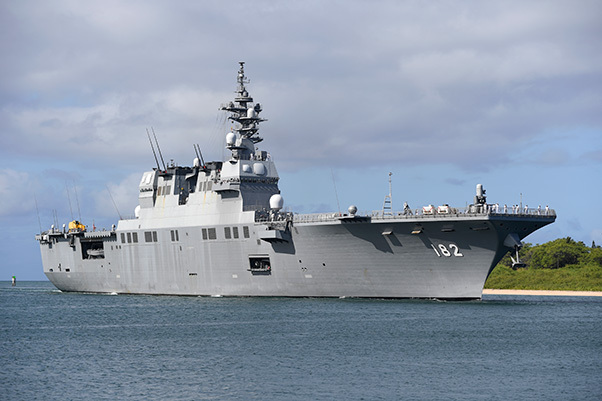 Japan Maritime Self-Defense Force destroyer helicopter ship JS Ise (DDH 182) arrives at Joint Base Pearl Harbor-Hickam in preparation for Rim of the Pacific (RIMPAC) exercise. 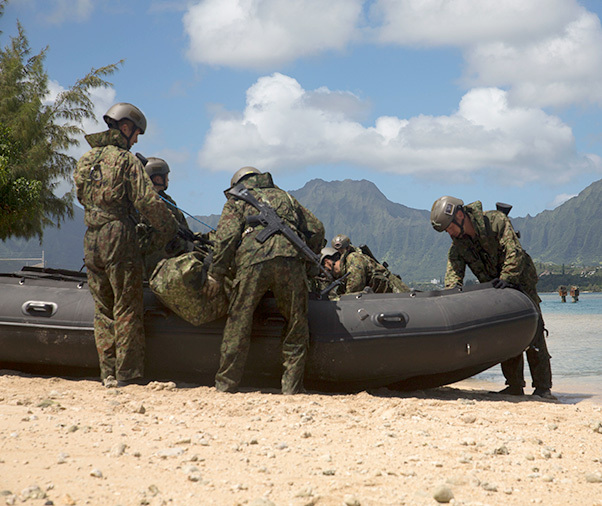 Australian soldiers inspect their combat rubber raiding craft during helo-cast drills as part of Rim of the Pacific (RIMPAC) exercise on Marine Corps Base Hawaii June 29, 2018. The helo-cast training is meant to prepare the service members for an amphibious insertion during RIMPAC. RIMPAC provides high-value training for task-organized, highly-capable Marine Air-Ground Task Force and enhances the critical crisis response capability of U.S. Marines in the Pacific. 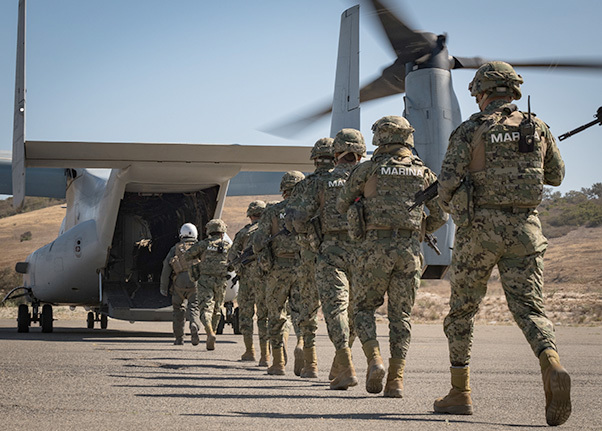 Mexican marines follow a United States Marine Corps flight engineer during MV-22 Osprey loading and unloading drills Osprey at the biennial Rim of the Pacific (RIMPAC) exercise at Camp Talega aboard Camp Pendleton, June 28. 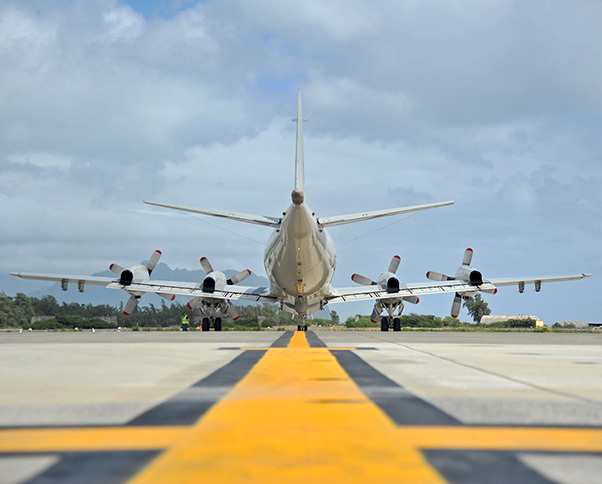 A Republic of Korea navy P-3C Orion arrives at Marine Corps Air Station Kaneohe Bay, Hawaii, for Rim of the Pacific (RIMPAC) exercise. 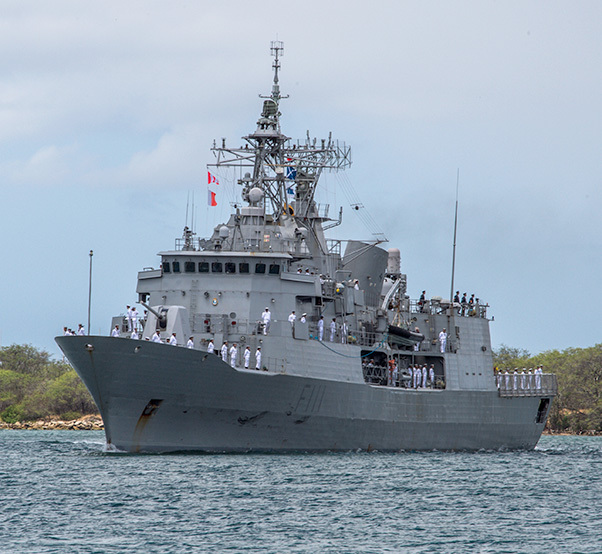 Royal New Zealand Navy frigate HMNZS Te Mana (F111) arrives at Joint Base Pearl Harbor-Hickam in preparation for Rim of the Pacific (RIMPAC) 2018.